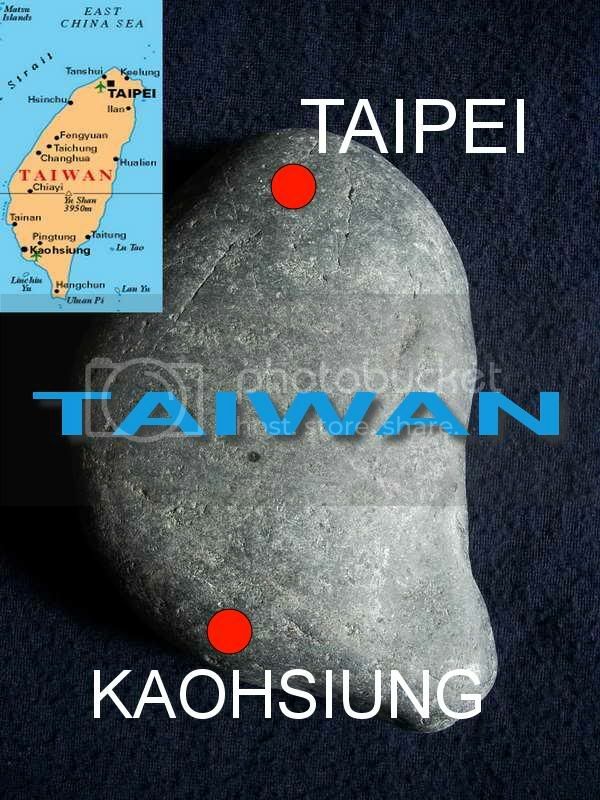 I found this stone quite resemble the "Taiwan Island". Took me like 4 months to make this piece. Lucky it has turned into a very nice piece. This is one of my favourite piece. BuddhaHand - How is made? 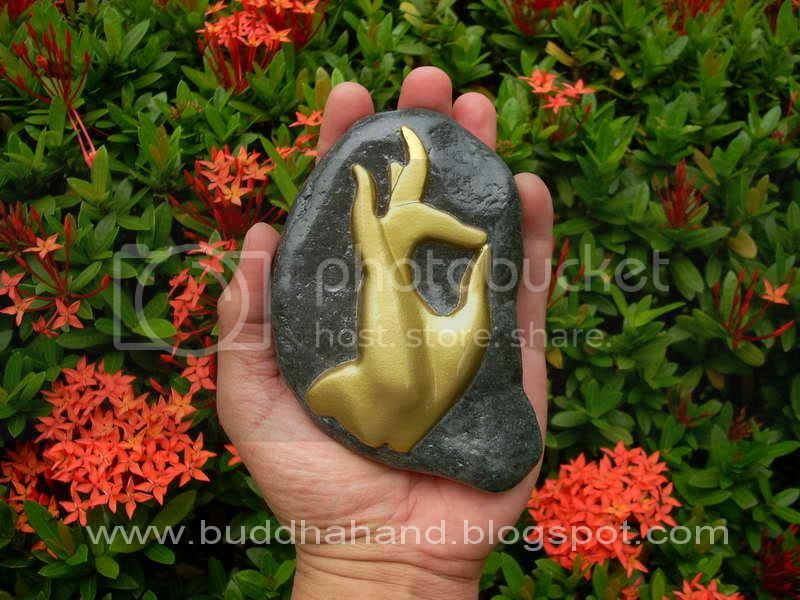 INTRODUCTION: The story behind the BuddhaHand.